One mechanism through which pseudo-left forces are seeking to legitimize US and European aggression is through the false characterization of Russia and China as “imperialist” countries. This characterization, which tears both Russia and China out of all historical context, is aimed at conditioning public opinion to accept ever more dangerous provocations by the imperialist powers in both Asia and Eastern Europe. Amazingly, though the SEP resolution is ready to condemn those who consider Russia and China imperialist nations, the SEP never tells us what they think Russia and China are. Neither the SEP resolution, nor any of the numerous articles in the WSWS ever provide a theory of the nature of Russia or China. All we are ever told is what they are not. …we are still waiting for an explanation from the SEP as to what exactly Russia and China are. If they are capitalist countries - which the SEP acknowledges - but not imperialist powers - then what exactly are they? In contrast to the United States, Russia is not an imperialist country. It functions chiefly as a supplier of energy to the world market and as a sales market for global concerns. 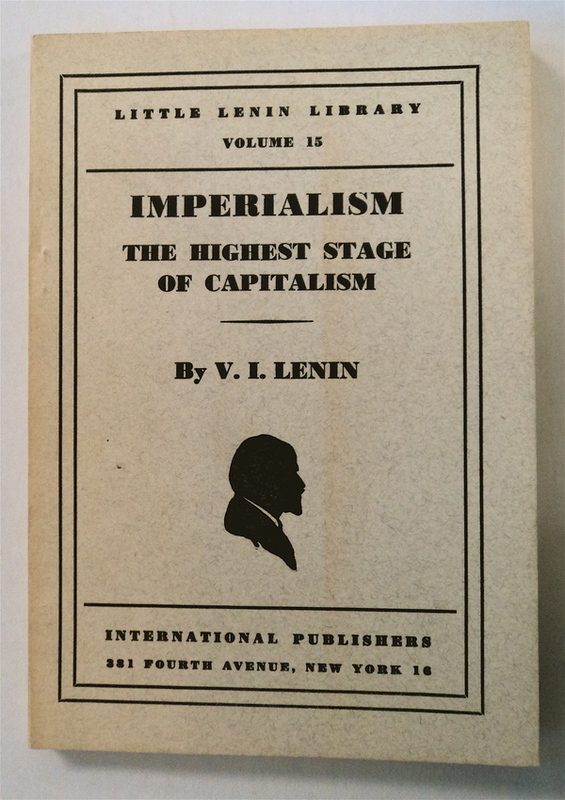 One can find literally dozens of similar statements about the “ultimate aim” of U.S. imperialism vis a vis Russia and China in the pages of the WSWS. But that leaves open an obvious question – if the ultimate aim of US imperialism is to transform Russian (or China) into a semi-colony, then it must be something more than a semi-colony now. But what could that be? 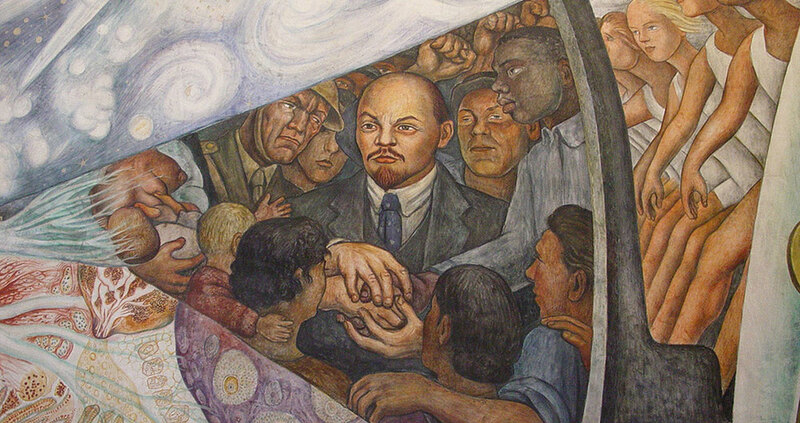 Given the appalling lack of any serious analysis of the nature of Russia or China in the pages of the World Socialist Web Site (and one must add that the WSWS/SEP was hardly the only left wing group guilty of empty fulminations about the nature of Russia and China) we decided to publish a serious work of Marxist scholarship on the nature of Russia. While we have a number of political disagreements with the author of that analysis, Michael Pröbsting, we felt that his analysis of the nature of Russia was far and away the most serious work from a Marxist perspective on the subject. We received a number of thoughtful comments on that piece including some comments that disagreed with both Pröbsting’s and our assessment of the nature of Russia. However there was no comment either from the WSWS or any of its erstwhile supporters, some of whom had been more than eager to comment on our previous remarks on this topic. Straining to endow their alliance with Pentagon strategists with some form of theoretical and political legitimacy, a broad swathe of pseudo-left organizations has proclaimed Russia and China to be “imperialist” powers. This definition has been plucked from midair, with barely any attempt to explain the historical process through which Russia and China, within the space of just 25 years, changed from bureaucratically degenerated and deformed workers’ states into imperialist powers. While this statement once more lashes out at unnamed “pseudo-left organizations” for their position on Russia and China it still fails to shed any new light on the subject. The statement goes on to denounce these groups for borrowing a definition of Russia and China which “has been plucked from midair, with barely any attempt to explain the historical process through which Russia and China, within the space of just 25 years” have been transformed. By that reasoning, the SEP must find itself within the camp of those pseudo-left organizations that it condemns, for try as you may, you cannot find anything remotely resembling “an explanation of the historical process through which Russia and China, within the space of just 25 years” have been transformed into whatever it is they think they are today. It is nothing short of incredible that the intrepid followers of the WSWS have not noticed the irony of this statement. Now in stating that the label “imperialist” is merely an epithet, and in the case of Russia and China, an unnecessary one, the WSWS has completely repudiated the Marxist understanding of imperialism. (I make this point regardless of what one’s theory of the nature of Russia and China are.) 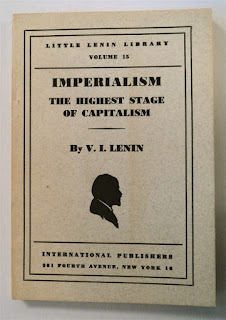 For Lenin and the Marxist theoreticians from whom he borrowed in formulating his theory of imperialism as the highest stage of capitalism, figures like the Second International theoretician Rudolf Hilferding, the term “imperialism” had an objective content, expressing a stage in the development of a mature capitalism and defining the nature of the era. And it makes a big difference in the practice of the revolutionary movement whether it considers a state to be “imperialist” or a victim of imperialism. One might say that this is the most important theoretical question to determine when a revolutionary movement is developing its strategic orientation. To suggest, as the WSWS statement does, that the label of “imperialist” is little more than an invective is to completely subjectivize and destroy the Marxist analysis of imperialism. There isn’t much left to Marxism after you go down that road. It’s a point worth remembering the next time a WSWS journalist claims that their analysis is based on a “science of perspectives”.